The costs of vehicle maintenance and repair services have gotten downright dirty. On average, drivers spend $2000.00 per year on just “regular service.” Honda dealers have taken a stand with low-cost maintenance initiatives and consumers are taking note. Honda sales are up according to Chris Shade, GM, Honda Bloomfield, MI. “There are a couple of reasons why more people are buying Hondas,” he said. “They’re easy to maintain, and the cost of ownership is low. In fact, when considering depreciation, insurance, maintenance & repairs, Honda maintains the lowest cost of ownership over all competitors for every model in its lineup. 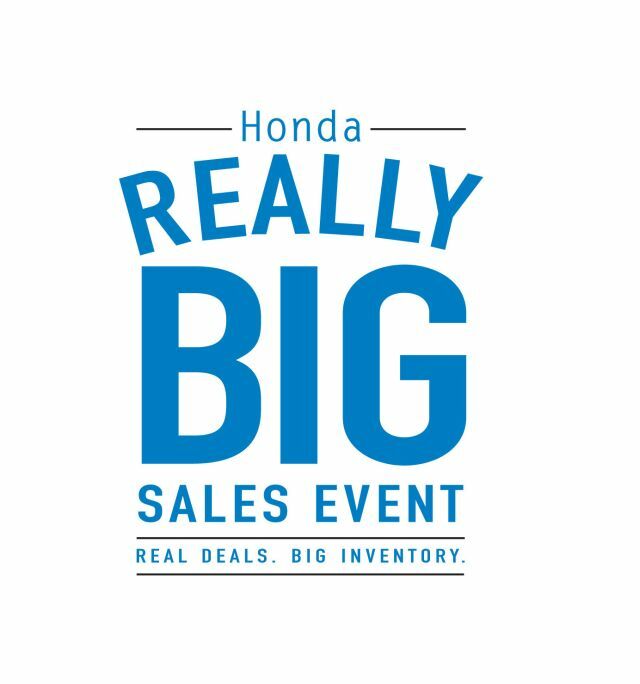 The minimal costs for maintenance, combined with the low annual percentage rates and pricing deals going on now during Honda’s Really Big Sales Event has pushed Honda sales forward for 2nd quarter. 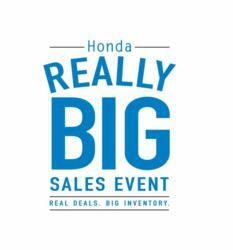 Visit http://reallybigsalesevent.com/ to see the Really Big Sales Event deals and learn more about Honda’s low cost of ownership.